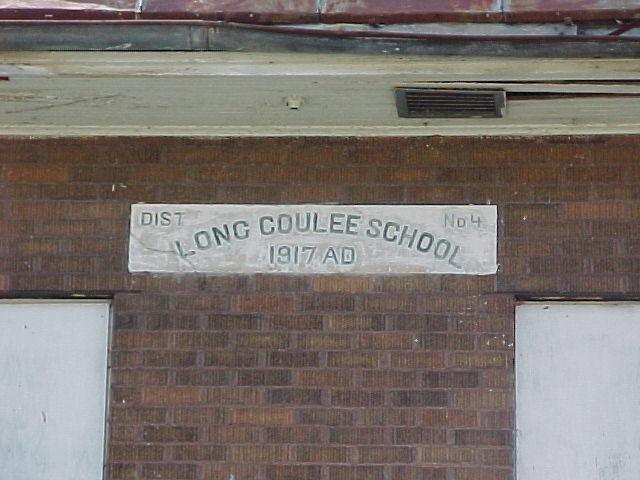 Land for the Long Coulee School was purchased from Alfred and Mary Gaarder for $5. The first classes were held in 1914. 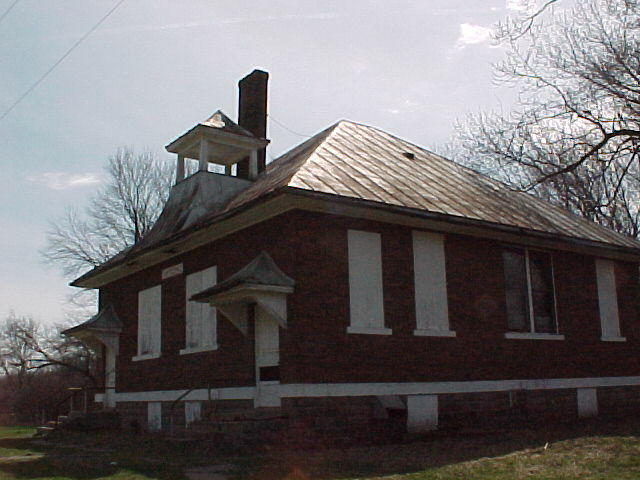 The school closed in the 1970's.